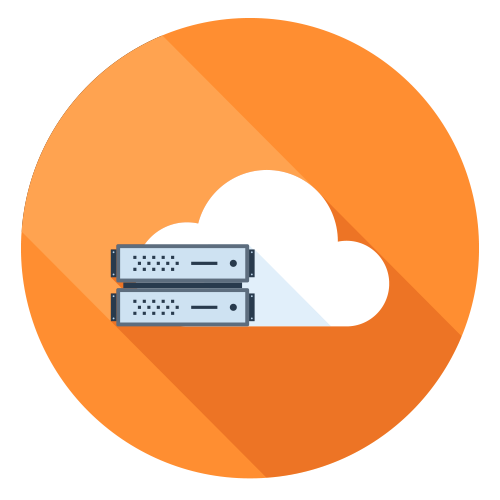 Are you wondering why an organization would ever need cloud-based directory services? After all, your directory services house one of the most critical resources in any company: your users. So why put that sensitive company infrastructure up online? What reason does an organization have to begin leveraging cloud-based directory services? Actually, there are a lot of reasons. But to understand them, we must first understand the IT environment that conventional directories came from and how much things have changed. Legacy directories such as Microsoft Active Directory and OpenLDAP are on-premises pieces of software that IT admins manage. The solutions were built a decade-and-a-half to two decades ago. There were built in a different era of IT – an era where IT resources lived on-premises and were largely homogenous. They were created in an era when there was no cloud and there were no SaaS-based services. As a result, these legacy directories have different strengths and capabilities than the ones that companies leveraging the cloud need. Today’s IT environment is heterogeneous, location agnostic, and driven by SaaS-based models. Device platforms and operating system are proliferating. Microsoft Windows isn’t the only choice and, in fact, it’s often not even the first choice any more. Macs and Linux devices are increasingly the norm. IT resources are all over the world. Infrastructure-as-a-Service providers such as AWS and Google Compute Engine are making it easy to build your applications and infrastructure worldwide. Storage solutions can keep data in country for compliance reasons. SaaS-based applications exist for just about every problem that you can imagine. The operating expense model versus capital expense is advantageous as is having the hardware and software managed by an expert third party. A modern, cloud-based directory service embraces this new era of IT and enables an organization’s critical assets – their identities – to be securely federated to the proper IT resources. Let’s say one employee need access to AWS infrastructure and another needs access to Salesforce. Both tasks can be executed from one central directory service hosted in the cloud. IT admins no longer need to build an on-premises directory and then have separate directories for all of their cloud resources. A cloud-based directory can connect all of these disparate resources into one central, contiguous solution that controls access to all of an organization’s IT resources. 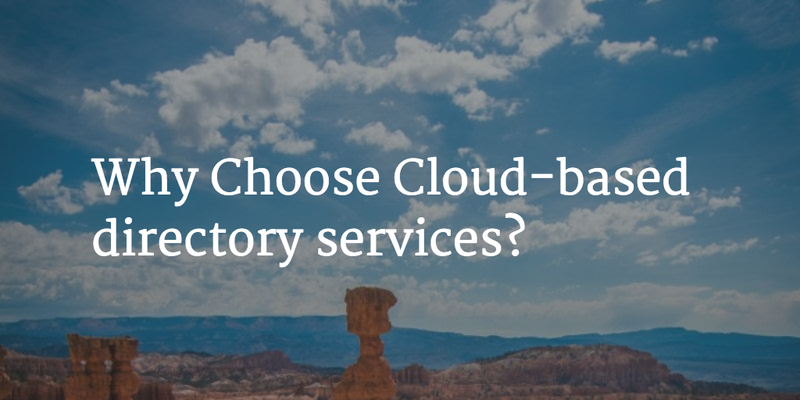 Cloud-based directory services are the next generation. They offer the only way to centralized control over both on-premises and cloud-based IT resources. A cloud-based directory service has security built from the ground up and because it has been built during an era where security threats are real. This new era of directory service is a streamlined SaaS-based service, with no hardware and software for IT organizations to manage. This allows IT to expand or contract as needed and pay based on their utilization. Cloud-based directory services will be the most common way that organizations consume and leverage a directory. The benefits will include lower cost, higher efficiency, increased security, and more agility/flexibility. If you are interested in learning more about cloud-based directory services, drop us a note.